The Internet has taken over Real Estate advertising and we are on the cutting edge of this dramatic shift in home marketing! 90% of home buyers use the Internet during their buying process and 2 out 3 home buyers found their home with an Internet search. Remember the 3 most important things in Real Estate? Location, Location and Location! Now the 3 best places to market homes is: Internet, Internet and Internet! Every morning, most of the MLS services and Real Estate Boards send out their listing data called IDX (Internet Data Exchange) to hundreds of sites that make these listings searchable by the public. The Georgia MLS (GAMLS) alone sends out home data to over 250 sites and some of them in turn send the data to hundreds more sites including sites that provide services to hundreds of thousands of Real Estate Companies and individual agents. Most major newspapers have an MLS search including the Atlanta Journal and Gwinnett Daily Post. Even the LA Times has a MLS search through HomeFinder.com at the top of the 1st page of their real estate classified section. If you want your home listed in the newspaper, IT’S THERE! GAMLS has approximately 30,000 active agents with their own web sites where your home can be found with the IDX search feature! And that’s just in the greater Atlanta, Georgia area! The numbers don’t lie, internet listings get more exposure and sell faster and more often than traditionally listed properties. There are so many web sites with an MLS Home search that it is impossible to get an accurate count because of the multi-level syndication this IDX MLS data is fed to. This is so complete that most Georgia and National MLS home search sites will have your home listed. Not all agents know how to take full advantage of this vast internet marketing. We are among the best at it and provide it to you as part of all of our home selling services. By far the top Real Estate website on the internet is Realtor.com. It is the official website for the National Association of Realtors (NAR). We maximize that exposure with their “Showcase” Listing. The other sites include, but are not limited to: REMAX.com, Coldwellbanker.com, Century21.com, KW.com, Crye-Leike.com plus all large and small companies across the country. Hey Buddy!, I found this information for you: "Internet Marketing". 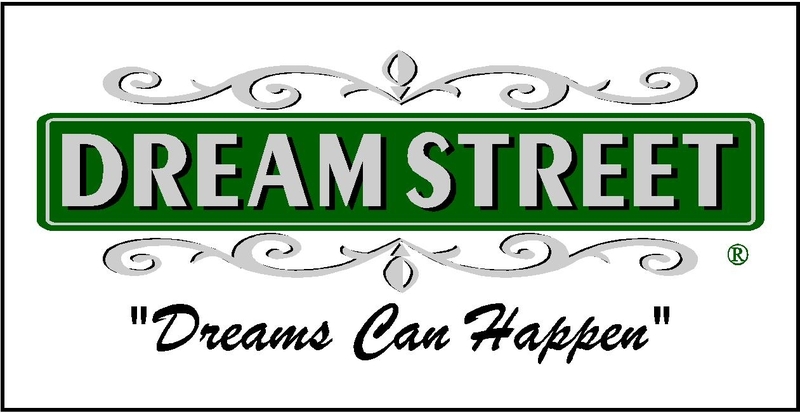 Here is the website link: https://www.dreamstreetrealestate.com/internet-marketing/. Thank you.